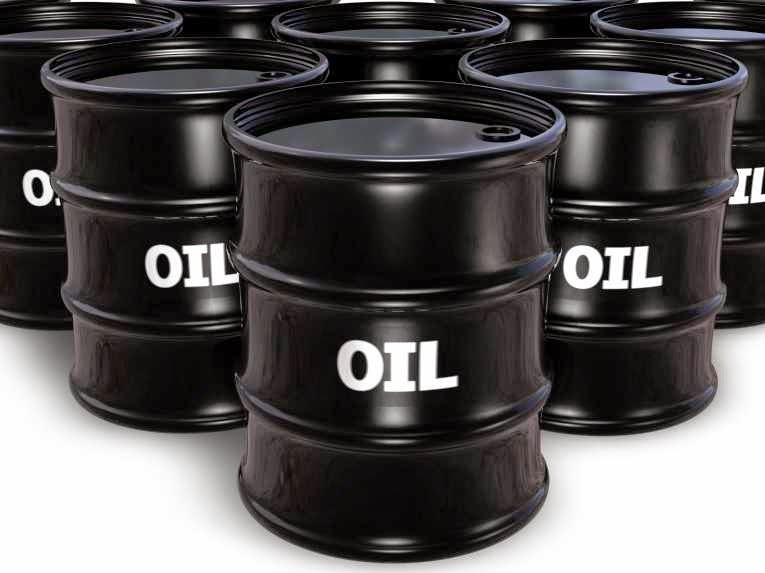 NYMEX crude oil rallied nicely in the month of February and March. 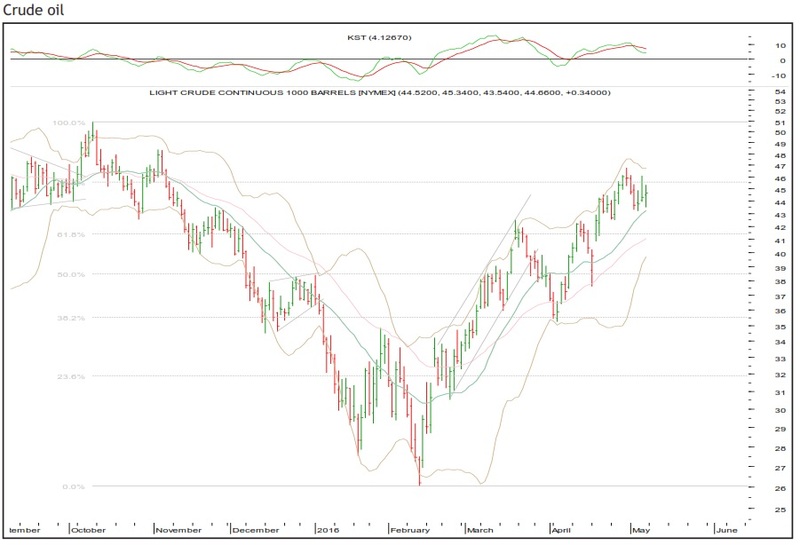 From the high of $42.49 it formed a short term correction, which found support near the junction of 40-day exponential moving average, daily lower Bollinger band and the 38.2% retracement mark. Near these supports the bulls rushed in to provide support. Consequently, the oil started its next rally and crossed the high of $42.49. The oil has reached 78.6% retracement of the previous fall. Subsequent levels on the upside will be $48.36-50.92. On the other hand, $41.06 will act as a key support.